The Richmond Inn (back room through garden), 108, Portswood Road, Southampton SO17 2FW. 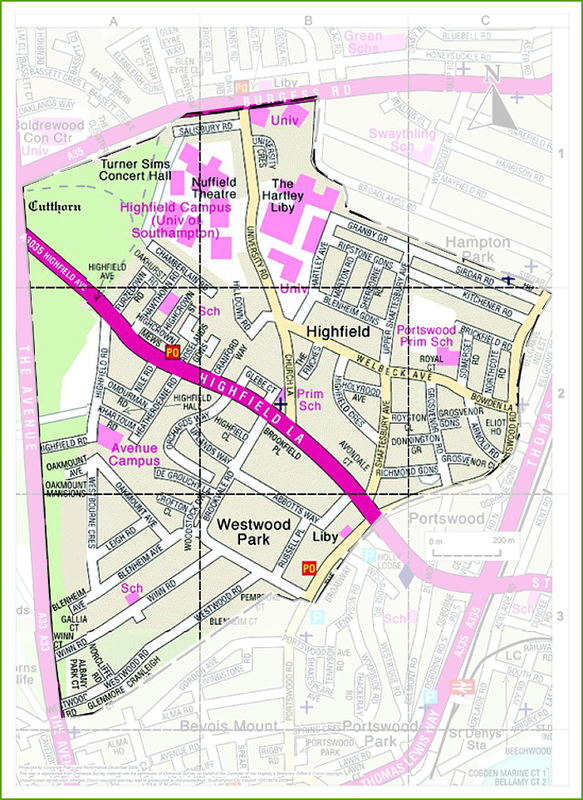 Recreation Ground is at: Grosvenor Road, Southampton SO17 1RX. The Pavilion plays host to a number of regular events including The South Hants Humanist Association meetings, the Highfield Women’s Institute, and meetings of Amnesty International; also regular classes including Keep Fit, Pilates, Yoga and children’s ballet classes. The Pavilion is now no longer available for hire for private social events to non-subscribers of Portswood Residents’ Gardens. Enquiries to: Susanna Mantle on email: mantlesj@gmail.com or tel: 023 8055 4335.